The ‘Big Six’ is a term widely used to describe the biggest UK energy companies. These days, the Big 6 energy companies are commonly identified as incorporating British Gas, EDF Energy, EON, Npower, Scottish Power and SSE. 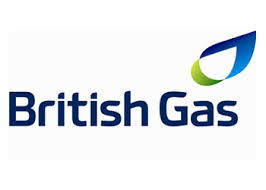 British Gas is one of the oldest UK energy providers, having been established for over 200 years. During this time they have managed to accumulate over 500,000 business energy customers. This UK energy provider also supplies their business customers with a variety of additional service options such as online meter submissions and account management. 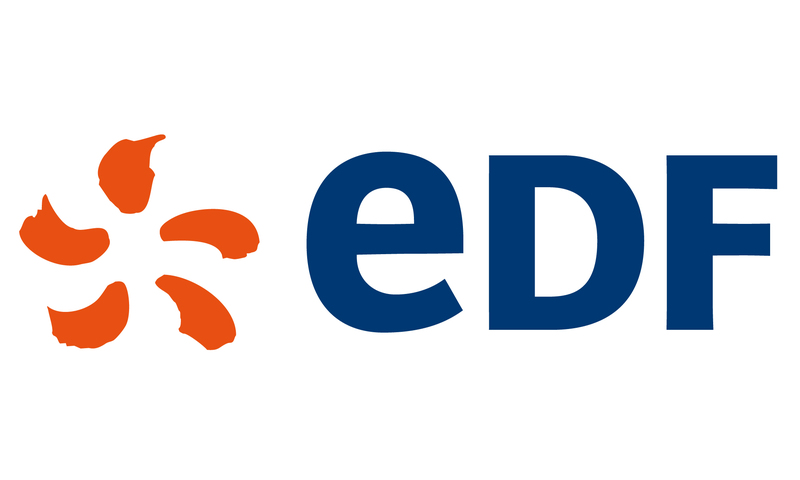 EDF is one of the UKs largest energy providers. They generate low carbon power via nuclear, gas and coal power stations that are spread throughout the UK. EDF have plans for further expansion via the erection of new stations at Hinkley Point and Sizewell. E.On is a German company and UK energy supplier that works in 30 countries and has over 500,000 customers. Originally this provider was a government owned UK energy supplier named Powergen, however changed ownership to become E.On in 2002. Npower is one of Britain’s largest energy suppliers with over 5.1 million customers. Coupled with EDF, they are part of the RWE Innogy group. Through RWE Generation, Npower operates and manage a large portfolio of coal, oil, biomass and gas-fired power stations that produce more than 10% of the electricity used in Great Britain. Scottish Power is a well-established member of the big six energy companies, celebrating its 100th birthday in 2001. This energy supplier generates their power via a series of hydro-electric power stations, CCGT power stations and the Daldowie sludge processing plant near Glasgow – All of which are sustainable resources. SSE is one of the UK’s broadest-based big six energy companies and was formed in 1998 following the merger of Scottish Hydro Electric and Southern Electric. SSE played a role in Scotland’s hydro revolution in 1943 with the Hydro Electric Act which resulted in electricity being delivered to the highlands of Scotland for the first time. At this moment in time, the big six energy companies supply close to 95% British households and businesses with gas and electricity. That’s not to say there aren’t any other energy companies out there – Exchange Utility work with both large and small suppliers so that we can run comparisons based on all different types of tariff and usage options. 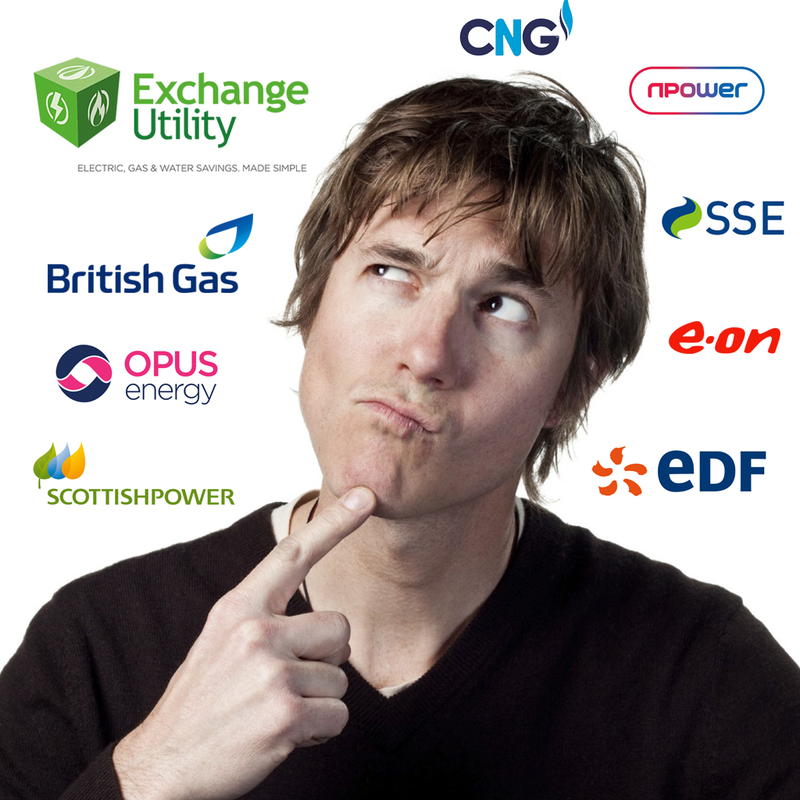 Small or independent energy suppliers often represent a valid alternative to the big six. Which of the big six is best for my business? The energy market fluctuates and prices change regularly so this depends on your business usage and which supplier is best aligned to help your organisation at the time of your renewal. We can run a comparison across all our suppliers to find you better rates with a new supplier or your existing one. Since an Ofgem investigation that took place in 2014, many energy customers have switched to independent energy companies to get better deals and service – despite the investigation finding no cause for concern. Research from Cornwall Energy suggests that independent suppliers share has increased from 0.2% to 7.6% and now 3.8m customers have accounts with smaller, independent suppliers. In December 2014, Utility Warehouse, part of FTSE 250-listed company Telecom Plus, became the UK’s biggest independent energy supplier through a £218m deal to buy 770,000 existing customers from Npower. First Utility announced it was the first independent utility supplier to reach the milestone of 1m customer accounts for gas and electricity in September 2014, which makes it the seventh-largest energy supplier in the UK. Since 2009, other market entrants of note include a number of new energy companies including Ovo Energy, Good Energy, Ecotricity, LoCO2 Energy, Flow Energy, Spark Energy to name but a few. Learn more about all of the Energy Companies we compare here at Exchange Utility. Should I stay with one of these companies? Small suppliers often offer deals on par with, or in some cases cheaper than, the big six. The big six often offer deals on par with, or is some cases cheaper than, the small suppliers! We encourage our customers to compare all UK suppliers at once so that you can see which one is going to be best for your business. However, many business owners remain unsure about making the switch, even if they could end up making a saving. A survey carried out in April 2013, revealed that 44% of those signed up with one of the big six energy companies would not consider moving to a smaller supplier. When customers switch, suppliers fight to keep customers and prices become more competitive in the market as a result. If everyone in Britain remained with one provider indefinitely, there would be no need for suppliers to lower prices and compete for customers. Therefore we should all switch in order to keep pricing at a fair rate. Switching is an easy process and is achieved without any wire, meter or other physical changes to your business. All we need is a verbal agreement and a signed form and we can take care of the whole switchover process for you! We then get back in touch to let you know that your new tariff is live. See how much you could save by comparing the rates across our UK suppliers and get an online quote today by filling in the form below. You could save up to 36% off your existing rates!